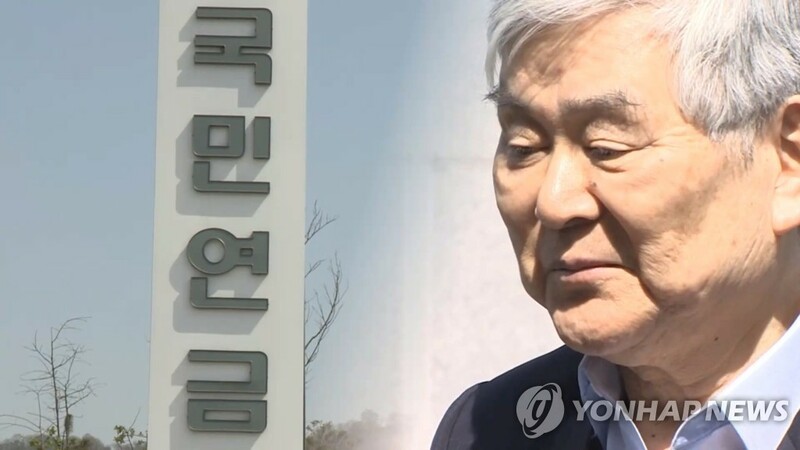 SEOUL, March 26 (Yonhap) -- The National Pension Service (NPS) said Tuesday that it will vote against Korean Air Chairman Cho Yang-ho's reappointment as the director of the board, citing his track record of "hurting the corporate value." NPS, Korean Air's second-largest shareholder, said it will oppose the three-year extension of Cho's term on the board at a shareholder meeting on Wednesday. "We decided to vote against (Cho's term extension) as he has a track record of hurting the corporate value and rights of shareholders," the NPS Pension Operating Committee said. 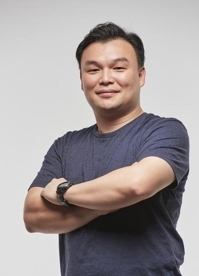 Cho is facing trial on several criminal charges, including alleged embezzlement and breach of trust, and his family has been under harsh criticism and state investigations for such incidents as suspected tax evasion and assaults. The pension service's objection clouds the prospect of Cho's board seat at the nation's largest airline, which requires the approval of two-thirds of attending shareholders. 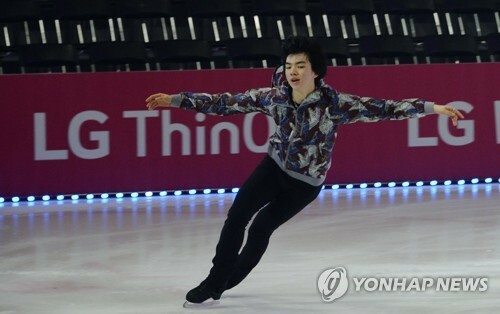 Cho and those who are friendly to him own 33.4 percent in Korean Air, and NPS holds an 11.6 percent stake in the company. Korean Air immediately expressed regret over the NPS' decision, saying it didn't consider the firm's "long-term shareholders' value." Market watchers are paying attention to whether foreign investors, who hold 24.8 percent ownership, will side with the NPS in opposition to Cho's term extension. Three overseas pension funds from Canada and the United States have raised objections to the scandal-ridden CEO's reappointment on concerns over his independence and ongoing trials. The Canada-based British Columbia Investment Management Corporation (BCI), Canada Pension Plan Investment Board (CPPIB) and the State Board Administration (SBA) of Florida said they will vote against the resolution recommended by Korean Air Lines' management, according to the website of the Korea Corporate Governance Service. "We are voting against the slate as we believe it is important to be able to vote on the qualifications of individual directors," BCI said, citing the reason for its decision. SBA of Florida stated that the board "is not sufficiently independent," while CPPIB did not elaborate on its objection. Civic groups in South Korea as well as major proxy advisory firms including International Shareholder Services (ISS) have urged voting against Cho's reappointment, citing his alleged wrongdoings.